This is a fully revamped and updated edition of DK's classic Eyewitness: Baseball. 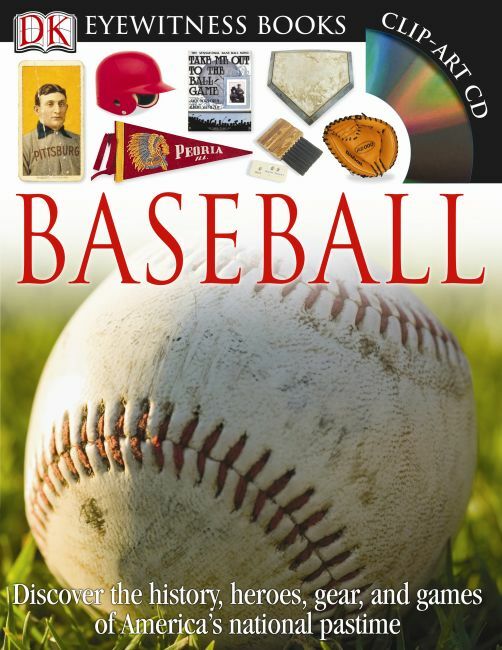 In addition to information on everything from bats and balls to great players and world series games, the 2010 edition includes all-new spreads on the minor leagues, college baseball, and more. Like all new Eyewitness titles, it also includes a wall chart and clip-art CD.